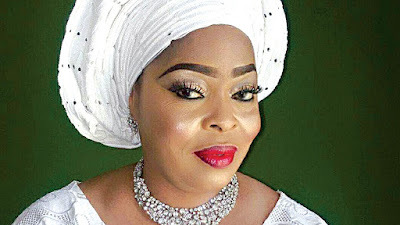 56 years old veteran actress, Toyin Adegbola also known as Toyin Asewo to re mecca has finally arrived from her tour of USA after few months. Recall that she landed in Houston Texas then later flew to Toronto Canada for an award ceremony. She came back into the country last Sunday.